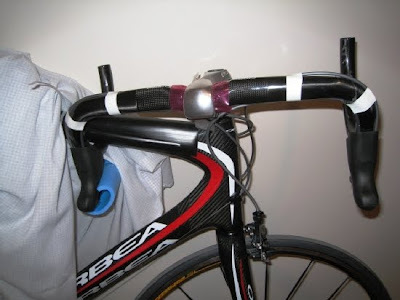 I'm sending to you two pics of a broken handlebar of a Orbea Orca from a colleague of a discussion forum. He brought the bike from Spain on Iberia Airlines. To his surprise, upon opening the box, the handlebar was broken. It shouldn't really be a surprise that an airline would mistreat luggage. 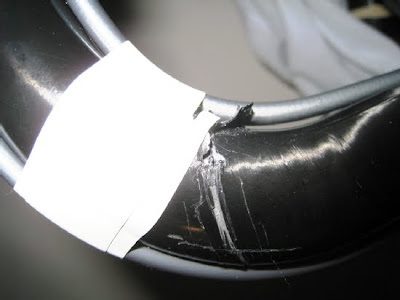 airlines HATE bicycle boxes, aren't easy to pack or carry. they charge more, and abuse them more.